Love playing games on PC anytime and anywhere? If yes, in that case you definitely require a gaming laptop. There are so many gaming laptops under 700$. Here we are introducing you to the budget friendly gaming laptops of 2018 under 700$ ranging from business laptops equipped with a powerful hardware and engineered specifically for gaming. Many such products have dedicated graphics that will allow you to play latest games with a few decent settings. 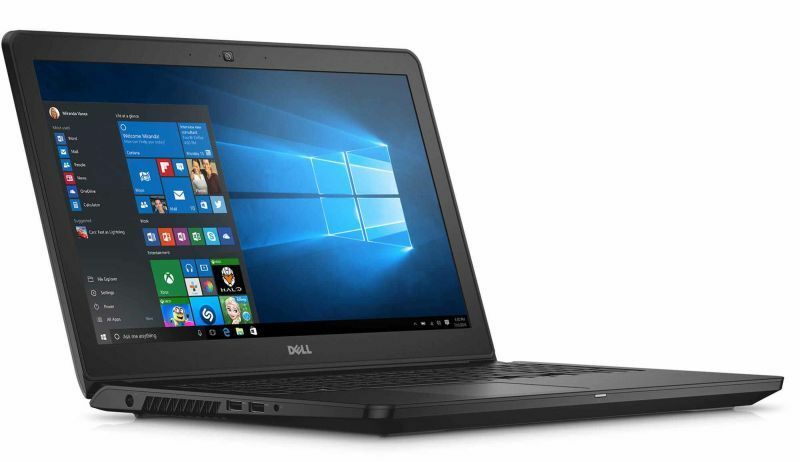 The Dell Inspiron 15 I5567 is among the most convenient and budget friendly gaming laptops of 2018 in the market with all newest units and that too for just a little above than 700$. It runs with the 7th generation Intel Core i7- 7500U processor which may rise up to 3.5 GHZ and has 8GB DDR4 memory. This memory is much better than its previous predecessor of DDR3. 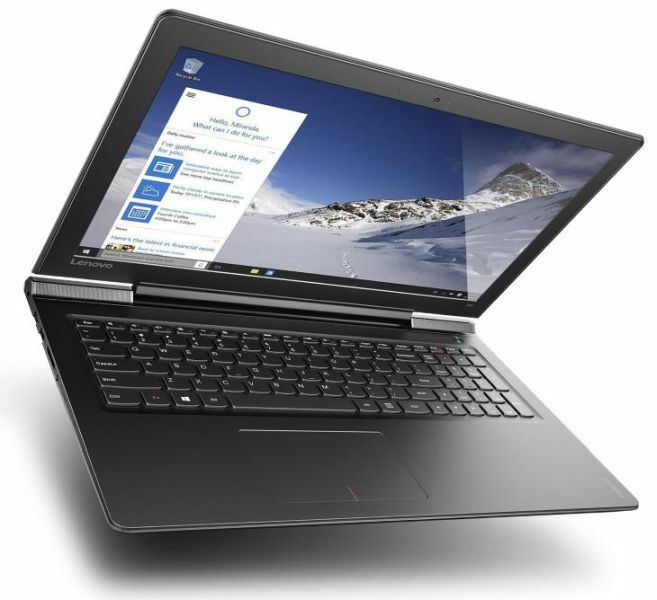 Lenovo is considered the best laptop brand for business purposes. But this Chinese laptop product is a must to have gaming laptop for game wanderers. Also is budget friendly as these are the laptops under 700$. Wide ranges of Lenovo laptops come with Lenovo flex 5 as the most affordable one. This is a two in one laptop that allows the users to use it in a tent or a tablet mode. Tent mode is best for those who want to play control dedicated games. It is similar to play games as on a Nintendo Switch in the table top mode. Stuffing a powerful hardware in a small chassis is not easy making the running of consistently modern games hard on the laptops. And thus the manufacturers of powerful gaming laptops charge a premium price for the same. 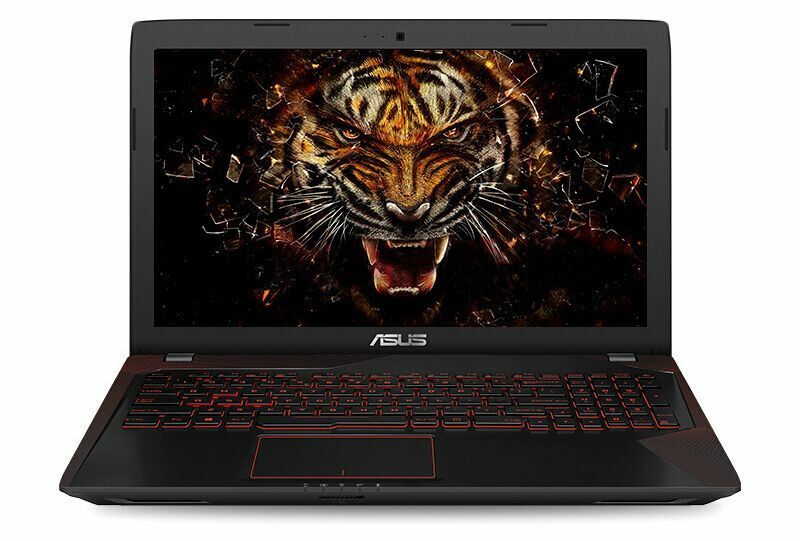 But Asus ZX53VW are the laptops under 700$ and thankfully comes with power- packed hardware. The laptop features a HD screen of 15.6 inch and runs over 6th generation Intel Core i5- 6300HQ processor clocked with 2.3 GHz which may extend up to 3.2 GHz. The laptop comes with 8GB DDR4 memory and an additional storage of 512GB SSD. Like Lenovo, HP is not the first brand that comes into mind while thinking of gaming laptops. It is an American company which produces best business laptops. But there is a specific range of engineered laptops fro gaming that comes in HP Omen series. Just like other good gaming laptops, the Omen Series will ask you a hefty amount. So in order to get more budget friendly gaming laptops of 2018, check for Hp Pavilion 15 series, as it does a great job in running games. It is a decent laptop that could be used for both school work as well as casual gaming. This laptop is equipped with best specifications which could handle the gaming in a right way. It runs with the 6th generation Intel Core i5- 6300HQ processor clocked with 2.3 GHz and has a memory of 12GB. Options are available for 8GB as well as 16GB. Lenovo Ideapad 700 comes with Nvidia GeForce GTX 950M graphic card that helps in adjusting the latest gaming settings. The laptop features full HD display of 15. 6 inches and a hard drive of 256 GB SSD. It is an ultra portable laptop for gaming with just a thickness of 0.89 inches and weighs 5.06 lb. MSI is a popular brand in the field of gaming laptops. This Taiwanese brand is well known for developing a wide range of laptops that are tailored for high gaming performance. The MSI GL62M is the most affordable unit is the series of gaming laptops. It is a powerful laptop that is capable of running the latest games with least trouble. It comes boosted with the 7th generation Intel core i5- 7300HQ processor and is clocked with 2.5 GHz which may go up till 3.1 GHz. It has 8GB DDR4 memory. 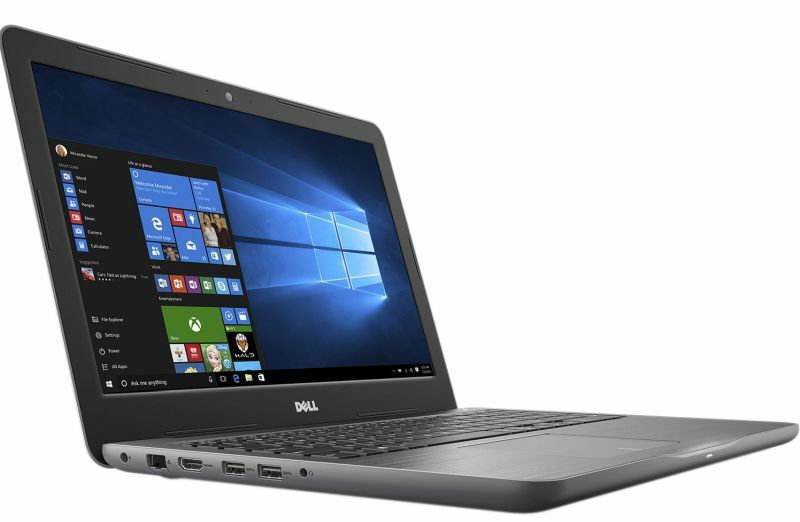 Dell Inspiron 15 i5567 is an upgraded model over Dell Inspiron 15 i5567. It will cost you just 200$ more but will feature matte finishing, a discrete profile, and ultra HD display of 4K (3840 X 2160). The laptop is coupled up with best specifications and true colour technology giving you a more impressive experience of gaming. The laptops runs over 6th generation Intel Core i7- 6700 HQ processor clocked with 2.6 GHz and may rise up to 3.50 GHz. It has 8GB DDR3L SDRAM memory which could be extended up to 16 GB. Dell inspiron 15 i5577 includes a full HD backlit display of 15.6 inches with an anti- glare similar to the display of i5567. Dell inspiron 15 i5577 is among the best budget friendly gaming laptops of 2018. The biggest issue with this product is that, its 256GB storage is quite inadequate to handle all the gaming needs. Acer is a preferred brand for both business and gaming needs. 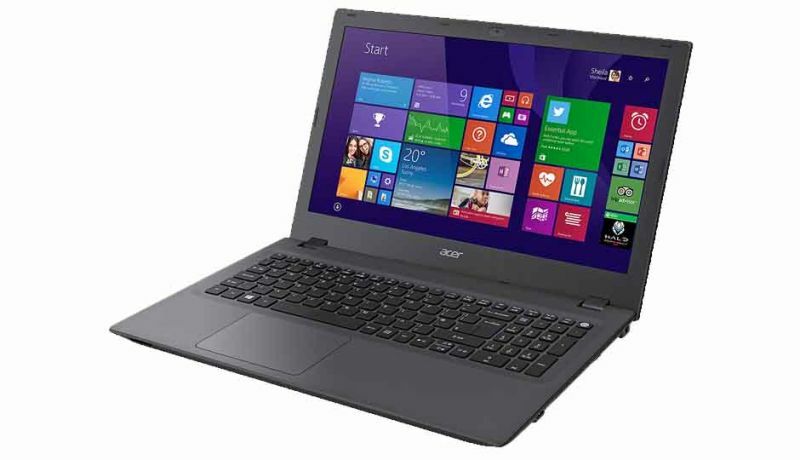 Acer Aspire E5- 573G is the most affordable model in the gaming range. The maximum screen resolution in Acer Aspire E5- 573G is 1920 X 1080 with full HD 15.6 inches screen. This is much pretty than the standard laptops today. Its 5th generation Intel core i5- 5200 U processor is clocked with 2.2 GHz and may go up to 2.7 GHz. The memory of 8GB DDR3L comes with hard drive 1TB SATA storage. The dedicated graphic card of Nvidia GeForce 940M comes with a video memory of 2 GB DDR3. This means you will be able to play the latest games at most affordable price available in the market. Acer nitro 5 is engineered with a high performance gaming experience that is available in many configurations. The most affordable out of it is the AMD based model. And the Intel based model is more expensive. The model is listed with i5- 7300 HQ Intel core processor of 7th generation.